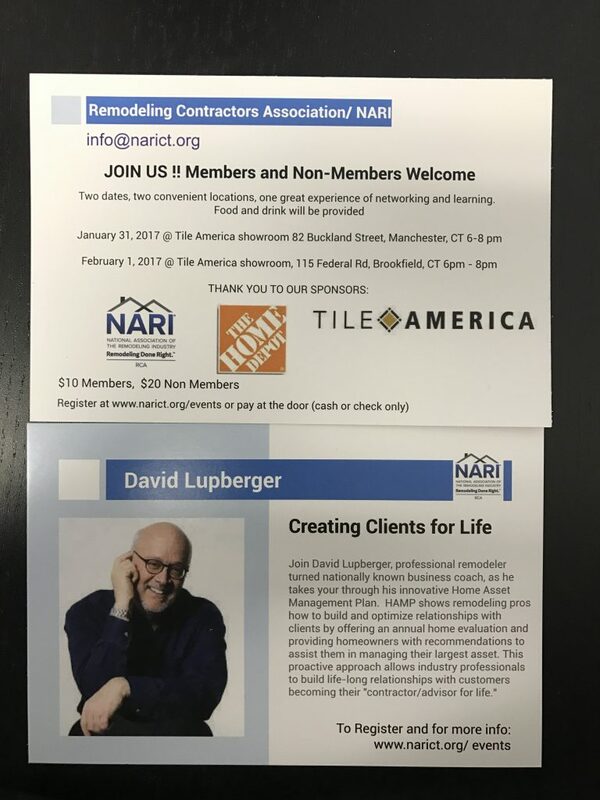 Join NARI for a fun event! - Disaster Restoration Services, LLC. Join NARI for a fun event!